You will leave our facilities with a thorough understanding of where our mineral water comes from, why it is so unique and what makes our state-of-the art bottling process stand out! How is Gerolsteiner Mineral Water actually made? And what’s so special about it? How does the mineral water get from its subterranean source into bottles? How is its purity guaranteed? 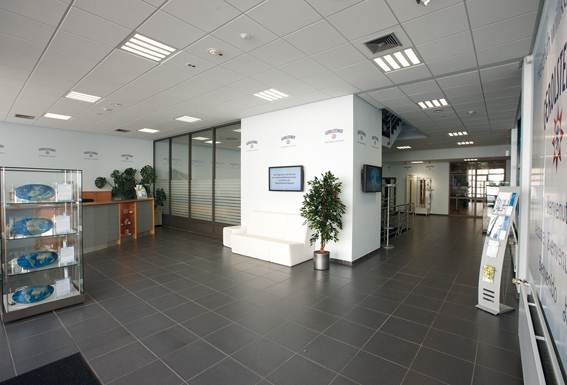 If you would like to see for yourself, we welcome you to visit us in Gerolstein. 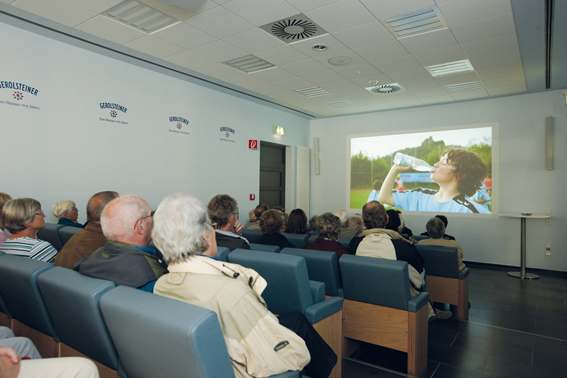 In addition to experiencing our bottling process first hand, you can follow our water’s long journey from water drops through the Volcanic Eifel to the bottle in your hand in our cinema. Of course you get to sample as many of our products as you please. 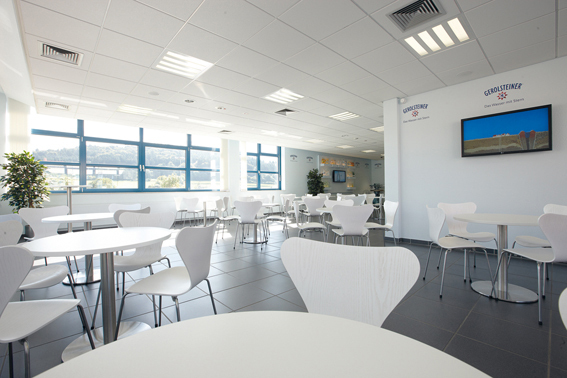 Tours of our visitor centre are free. The visitor centre is open Monday to Friday at 3 pm for small groups of up to 10 people. It is not necessary to register in advance. For bigger groups (e.g. school classes), we ask that you register beforehand online or by email or post. Opening times for groups are: Monday to Friday, 9 am, 11 am and 1 pm (except on public holidays).